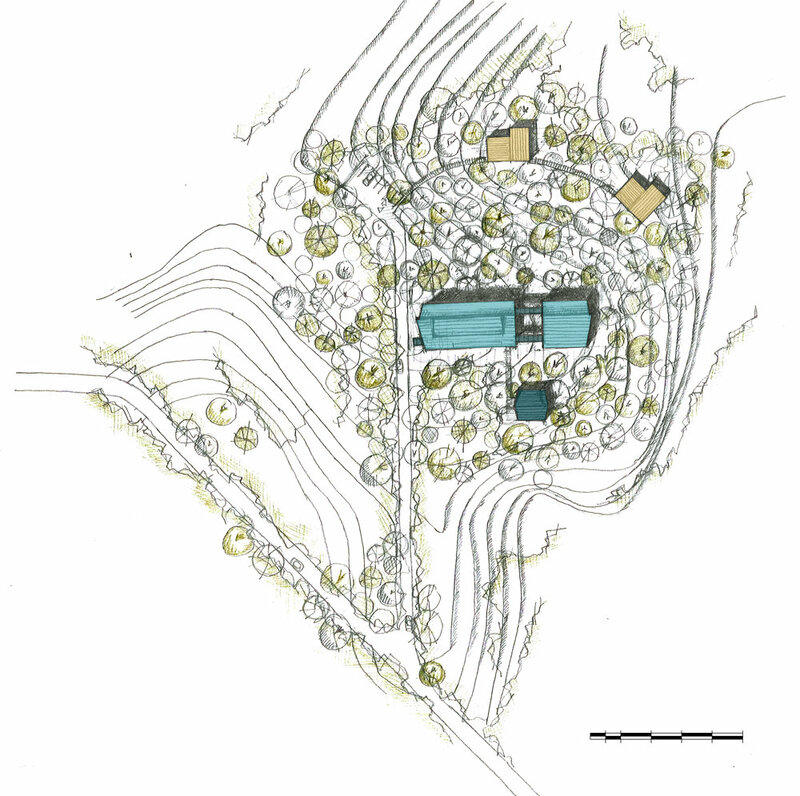 Article 25 designed a masterplan for the Gola Forest National Park. 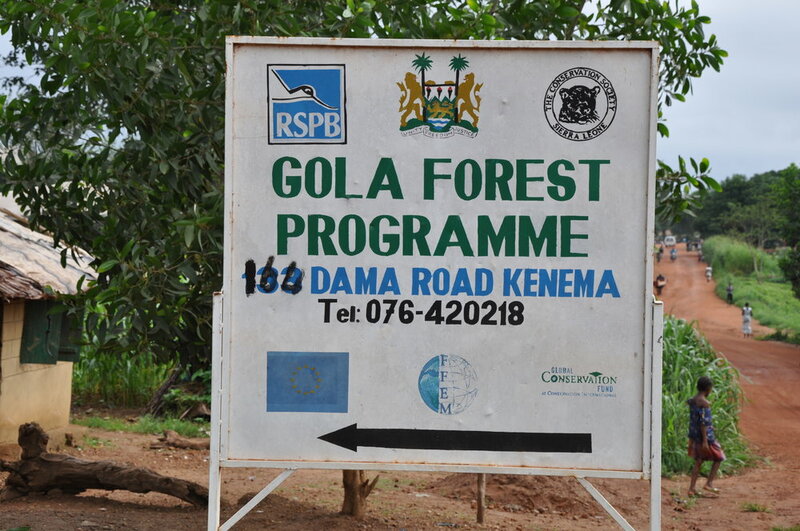 The project will provide facilities of high quality and international standards that can be replicated in other protected areas in Sierra Leone. The Gola Forest is a migratory corridor and requires conservation to ensure the protection of its animal and plant species and their habitats, including 14 endangered species. The residents and workers in the forest lack educational and healthcare facilities, and do not have access to a potable water supply. Furthermore, endemic poverty, food insecurity and a lack of sustainable livelihoods are widespread throughout the community. 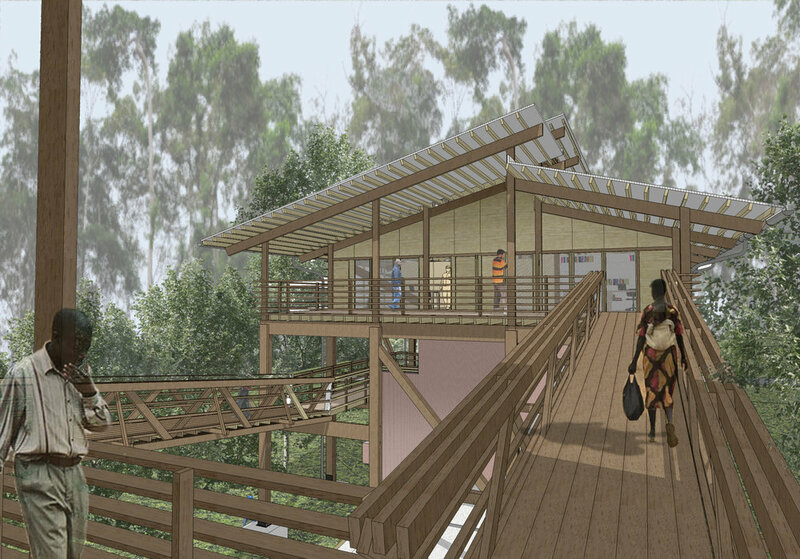 The project aims to increase the capacity and improve the efficiency of park operations in the Gola Forest. 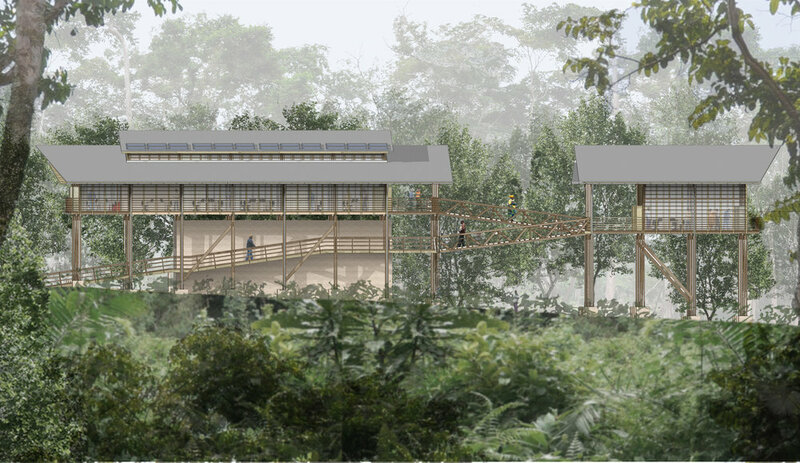 It also aims to improve the quality of life for the park’s staff and offer them increased opportunities for training. 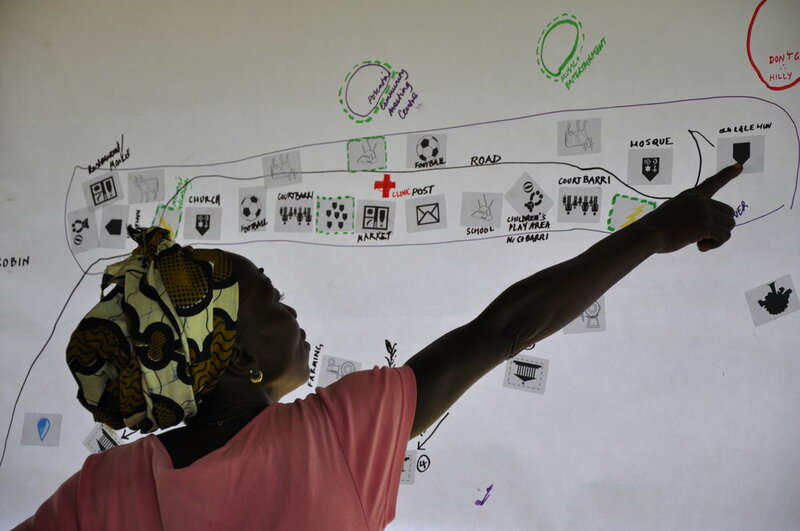 In doing so, it aims to engage in the regeneration of the local communities on a long-term, sustainable basis and is intended to become a model of regeneration for other rural areas of Sierra Leone.